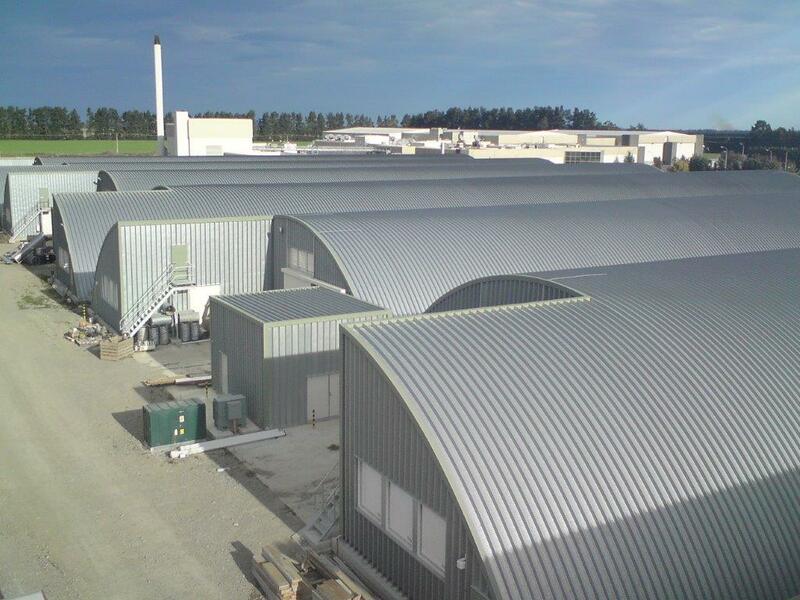 Spantech designed and constructed a series of Spantech 11,000 tonne potato stores for Talley’s Vegetable Division at their Ashburton processing plant. A fully automated climate controlled system and insulation sprayed directly onto the inside of the Spantech panel maintains the temperature within the store at 4 degrees Celsius, year round. 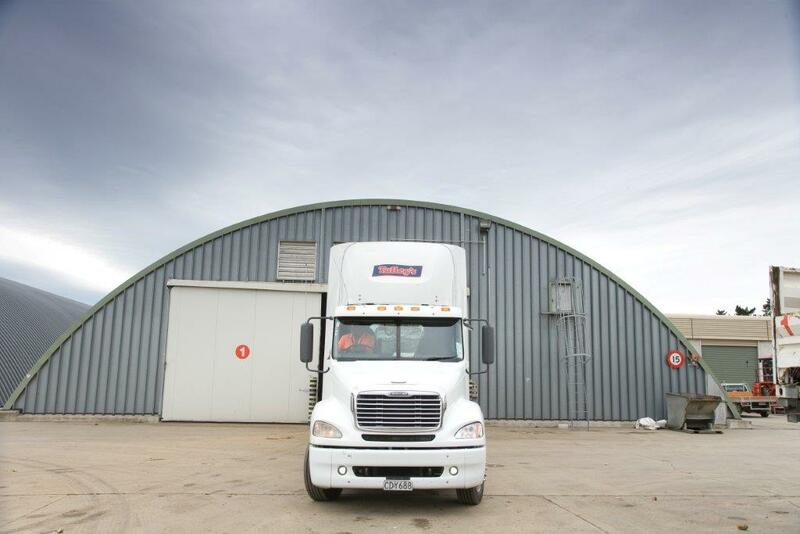 The buildings store potatoes that are processed as French Fries and Oven Fries for export to Australia and Asia. Cameron’s Pastoral Company operates a major piggery outside Goondiwindi. Spantech constructed a grain storage facility to suit sorghum and other bulk grains at the piggery. The buildings allow the operator to store enough bulk grain to ensure continuous operation for almost six months. Read more. ABB Grain nominated Spantech to design and construct a wide-span roof for a major grain store at the port in New Plymouth, New Zealand. 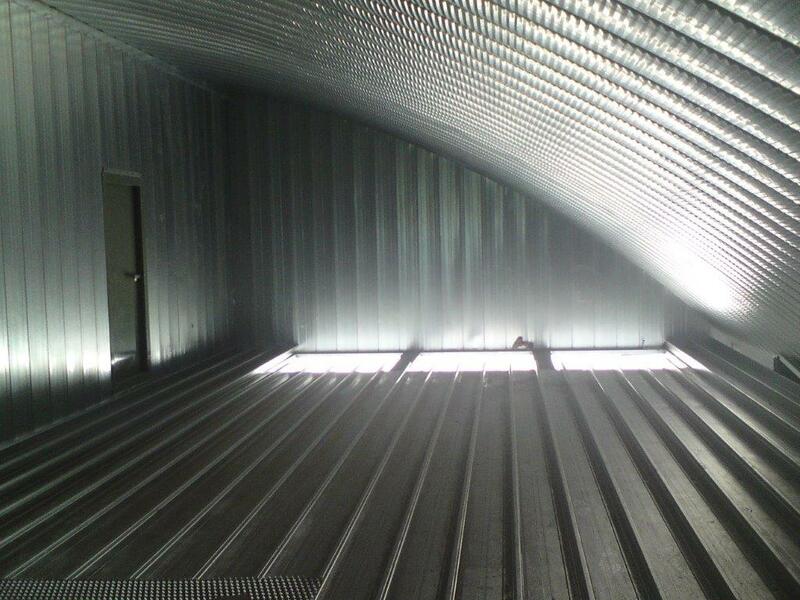 This is the first of a series of projects Spantech has constructed in New Zealand for ABB Grain. The New Plymouth grain handling facility includes two buildings with a common centre wall and a total roof area of 7,600 sq/m. Spantech’s scope of works included engineering design of the roof and roof connection, supply and install the Spantech roof and associated works. Read more. Spantech was contracted to design and install wide-span roofs on three major port-side grain storage facilities for ABB Grain. All three facilities were in New Zealand. 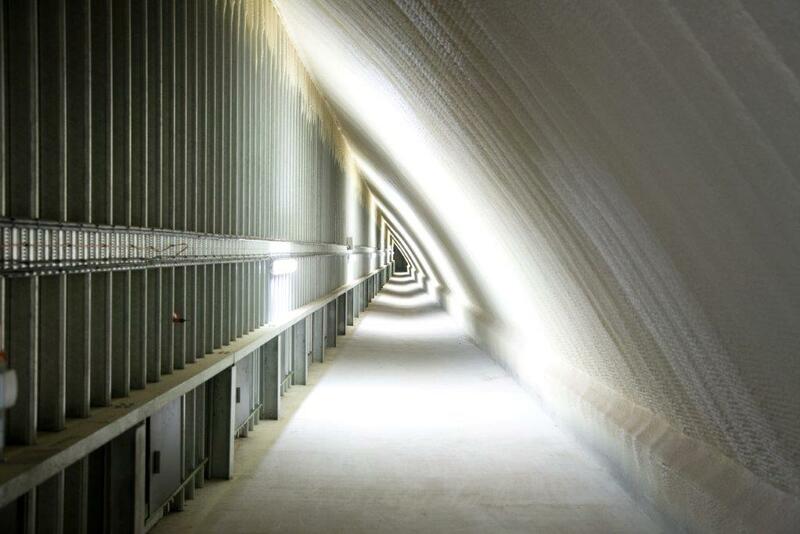 The ABB Grain handling facilities include over 9,000 sq/m of distinctive Spantech roofing. Read more.